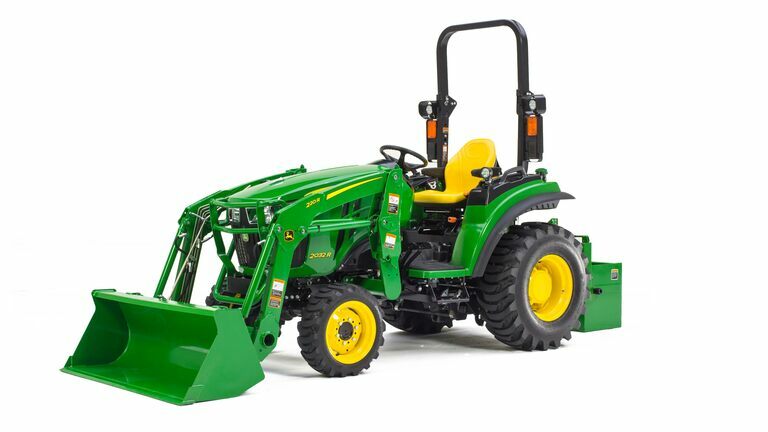 The John Deere 2 Family Compact Utility Tractor brings you power and finesse. 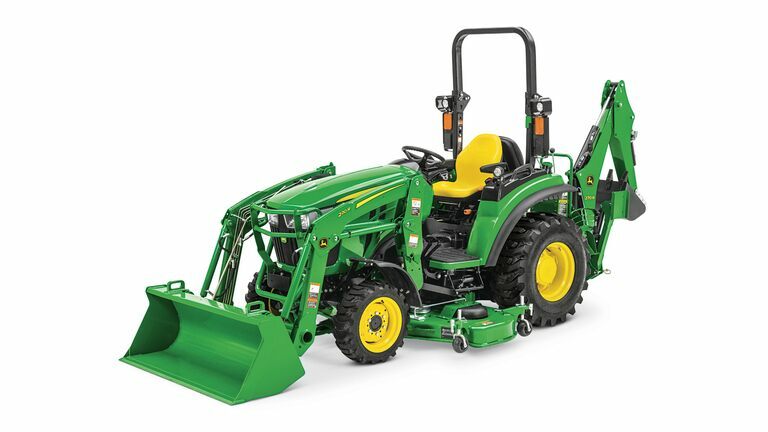 The 2R Series tractor was completely redesigned to focus on the needs and wants of its operators. Featuring an ergonomic layout and heavier frame, this compact tractor can handle the weight of household chores, like moving hay or feed for livestock. 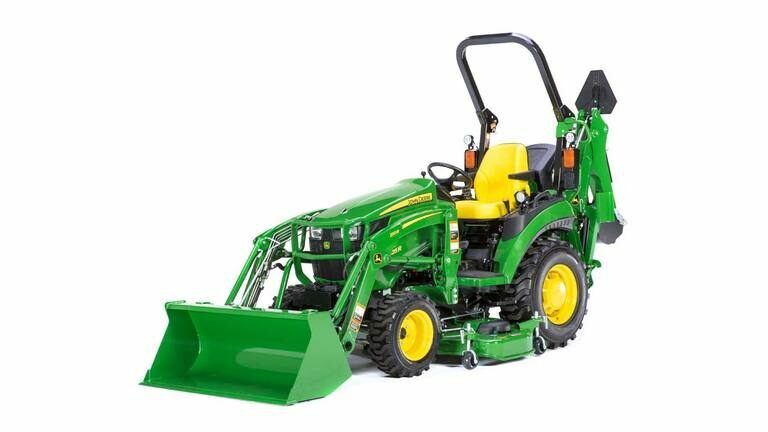 If your NEO property is a bit of a wild card, you’ll feel safe and stable in the 2 Family Compact Tractor because of its heavier frame and overall length. Cruise control comes standard on the 2R Series tractor, so all you have to do is steer. Our favorite thing? The Quik-Park™ Loader, which you can attach without even getting out of your seat. See all of the 2 Family features in person at our store in Elyria when you come in for a test-drive.